Have you ever considered a motorhome holiday through Tuscany? 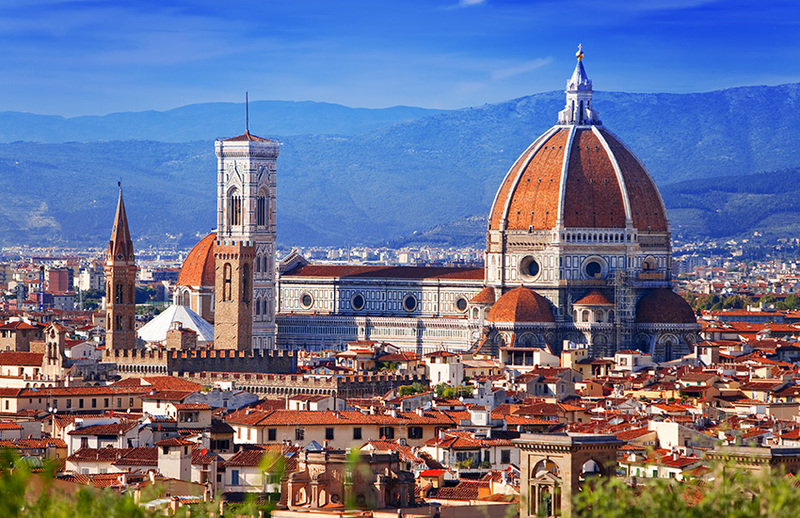 You will visit the beautiful city of Florence with its famous Piazza della Signoria. You will travel to Lucca, a walled city that was the birthplace of Puccini. You will also visit Siena, a city famous for its remarkable sloping square, Piazza del Campo and the small medieval town of San Gimignano. Pisa is the main highlight which is home not only to the tower, but also to some magnificent cathedrals and baroque buildings. This holiday has the perfect mix of culture, relaxation and history. What’s included in your motorhome holiday around Tuscany?